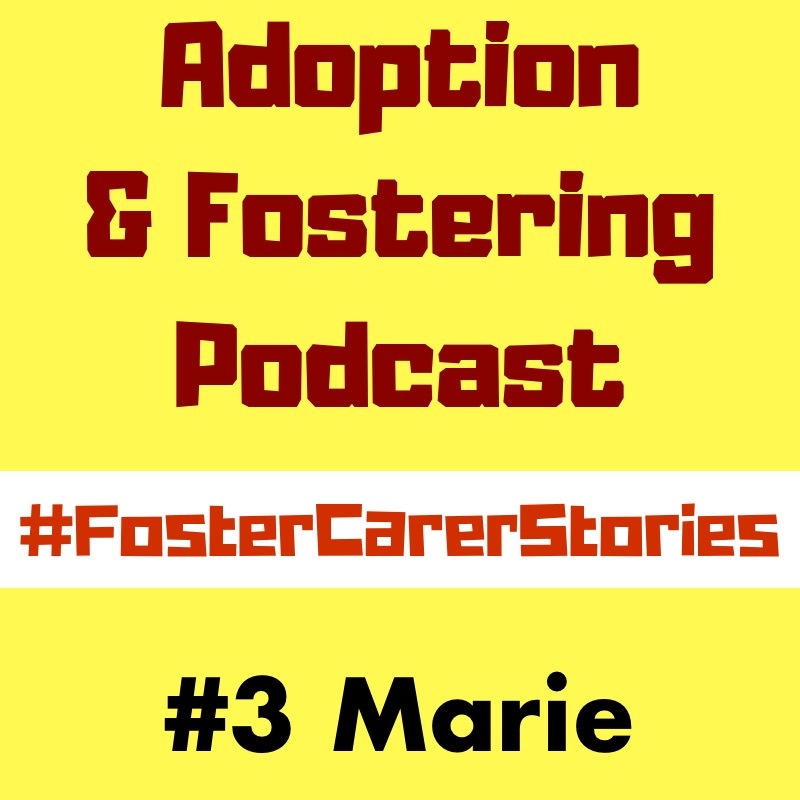 In this Episode Marie shares her story of her decision to foster as a single woman with many challenges and new experiences. 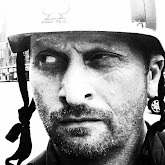 Foster Carer stories is a place where foster carers can share their experiences, good, bad and everything in between with no agenda or filter. 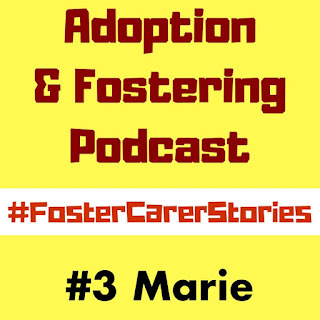 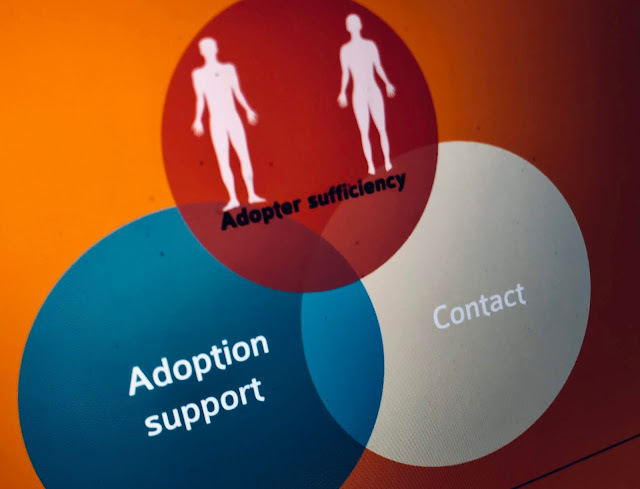 If you'd like to share your story then please get in touch through the Adoption & Fostering Podcast's facebook page here, or our twitter feed here.